Singer/guitarist Steve “Lips” Kudlow and drummer Robb Reiner have rocked together — really loudly — since they were Toronto teenagers, forming Anvil in 1978. Early on, they looked set to join the ranks of metal gods like Metallica, Slayer and AC/DC, but instead questionable business deals and bad luck sunk Anvil into obscurity. But Kudlow and Reiner never stopped playing or dreaming of rock stardom. Their passionate pursuit was captured in the brilliant 2008 documentary Anvil! 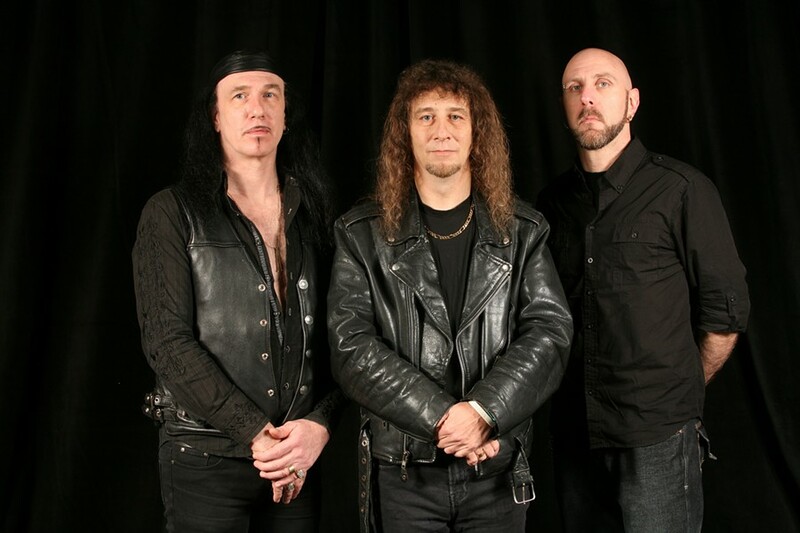 The Story of Anvil, and the movie propelled them back into the public eye and on the road in support of new music like this year’s Anvil is Anvil. If you like it loud, get into tunes like “Metal on Metal” and “Jackhammer” and go see these legends.